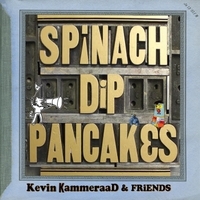 School Library Journal’s Veronica De Fazio has a new installment of her “ClefNotes” that includes reviews of children’s music releases. This month she covers a couple of releases from some of our KidzMusic Artists so we thought we’d give a shout out for them. 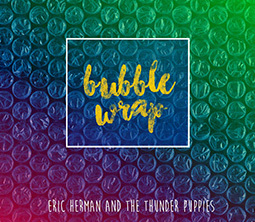 About Eric Herman and the Thunder Puppies release “Bubble Wrap”: “The vocalists and musicians are excellent, performing on guitar, piano, organ, bass, accordion, drums, and percussion in pop, rock, blues, Latin, and reggae musical styles. “Bubble Wrap” has a very catchy tune and concerns a child who neglects homework, chores, and pets in his obsessive desire to pop all the bubble wrap.” We might add that this is a KidzMusic HitParade Tune and the album has also been submitted for GRAMMY consideration. 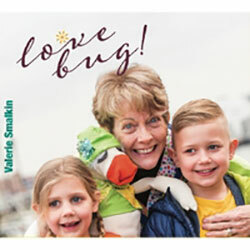 New KidzMusic Artist Valerie Smalkin gets a nice nod for her album “Love Bug”: “Ventriloquist and composer Smalkin, one of the writers and performers of an Emmy Award–winning television program in Baltimore called “It’s Ki ndertime,” here performs 12 original and traditional songs in pop, rock, folk, funk, jazz, and reggae musical styles. 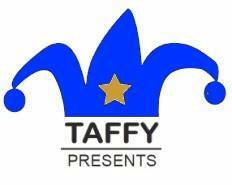 She has a lovely, light, clear voice that handles all the music expertly.” You’ll find her in our HitParade too and in our Featured Artists section.